There’s no stopping urban renewal the Calgary real estate scene. 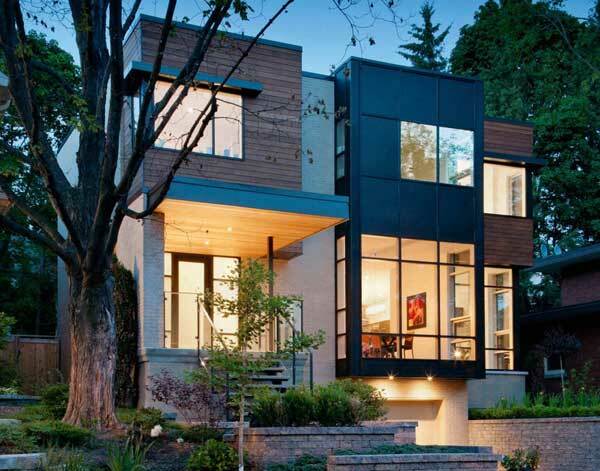 Old makes way for new and many established neighbourhoods are experiencing a renaissance. The demand for new, modern homes for sale in inner-city neighbourhoods grows every day and there are so many reasons why. We’re not immune to disasters in (think 2013) but we are so lucky we don’t have mud slides or wildfires that send us fleeing from our homes in Calgary in the middle of the night. Whether you were an unfortunate victim of flooding early five years ago, or if you watch the nightly news with trepidation and empathy, we are all thinking about what’s important. 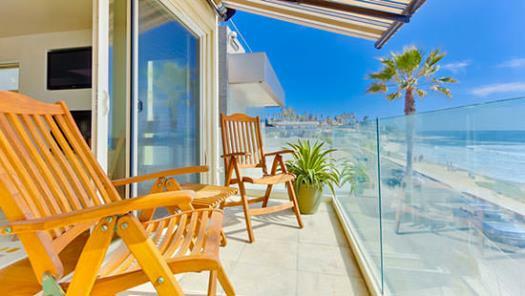 Real estate is important – possessions are important and we all go to extraordinary lengths to protect our assets. 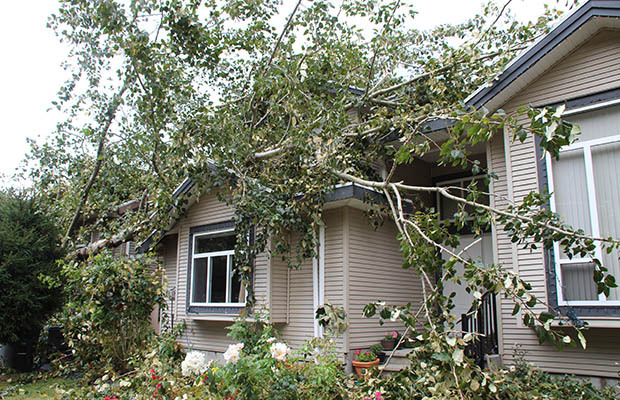 If you own investment properties in Calgary, there are a variety of things to think about when it comes to mitigating damage – no matter how minor. While drilling down into some of the new statistics that the Calgary Real Estate Board recently released, we discovered something very interesting. 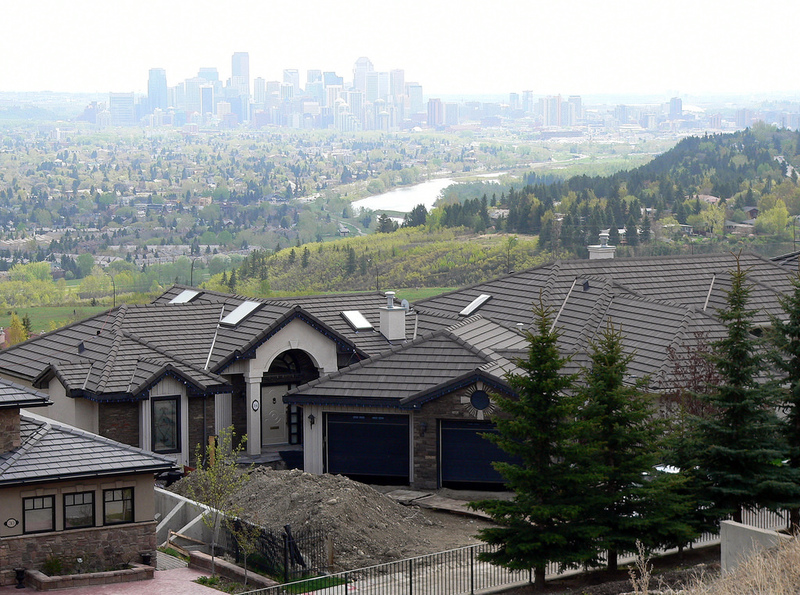 The district of Calgary West which is loosely defined as everything west of Crowchild Trail, north of Glenmore Trail/Highway 8 and south of the river or Trans-Canada Highway, is one of the city’s most stable market areas. That’s in all housing types, from single-family to attached, town homes and condos. Calgary West showed the strongest annual growth in 2017 with only City Centre to look up to. One day it’s plus 10, then next it’s minus 25 and let’s not even discuss the ice that builds up during this melt/freeze cycle. No wonder we feel the urge to leave our Calgary home and find some nice real estate in the sun. While we may entertain the idea of buying a second home, especially when we’ve just come back from comfy VRBO property in a hot southern locale, turning that dream into a reality is possible as long as you give it proper thought. We’ve “been there” and helped clients who have also “done that” with very positive outcomes, so let me share some advice with you as you do some deep thinking about your next real estate move.